Indeed – it isn’t. There have been many – too many – times that I thought it was. Times I couldn’t see a way out of the daily hell I was living. Times I planned ways to end things; to end my life. I am still here; my story continues and I am grateful that I have the opportunity to run this blog and share with all of you in hopes of helping someone else. 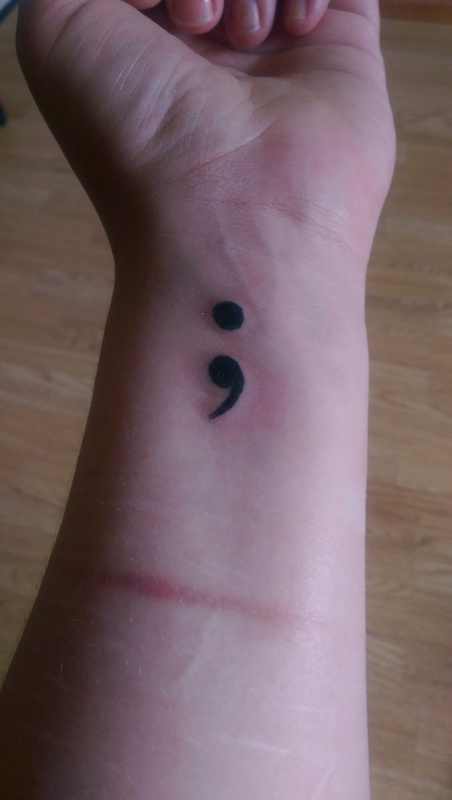 The Semicolon Project has been all over the UK news outlets in the past few days and I instantly wanted in on the campaign. 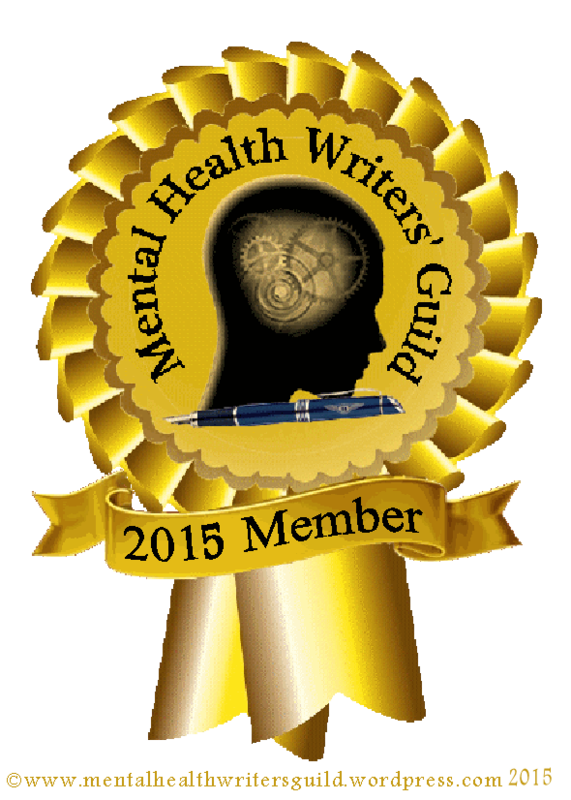 Officially the day to do it was April 16th 2013, but lately the vehicle of outspoken mental health advocates has been gaining so much momentum. Essentially, the message being broadcast is this: A Semicolon is used when an author could’ve chosen to end their sentence, but chose not to. The Author is you and the sentence is your life. I am determined that my sentence will continue on its destined path; whatever that may bring. That is why I am adding my voice and lending a small patch of skin to the many people out there who are working so hard to raise awareness and end the stigma of depression, anxiety and other mental illness. This is my declaration that I am not ashamed; I am full of hope; this is not how it ends.